A gorgeous ocean view at Malibu Pointe! 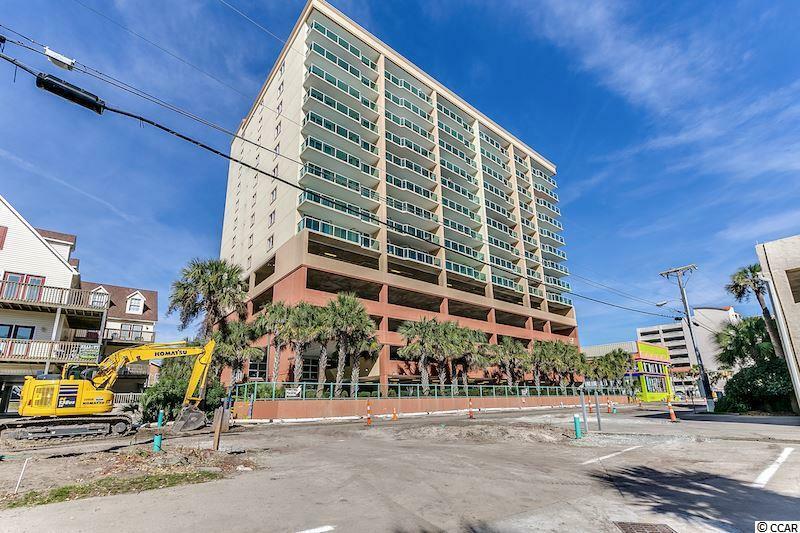 Located in the highly-desirable Cherry Grove section of North Myrtle Beach, this seventh-floor oceanfront unit with an ocean view features an open, split-bedroom floor plan with three (yes, three!) master suites. 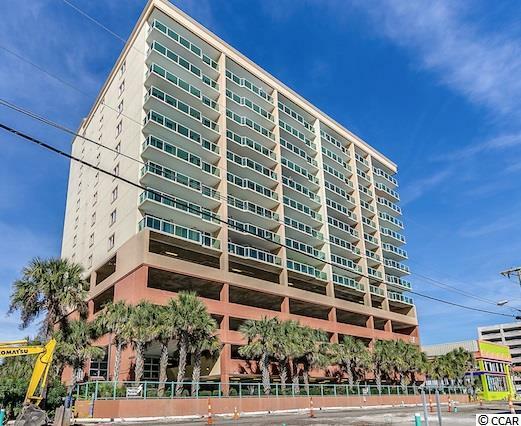 Entering through the foyer, you will be greeted by the breathtaking view of the Atlantic Ocean, provided by the nearly floor-to-ceiling, wall-to-wall windows with a sliding glass door leading to your private 6'x26' balcony. The common living space affords you an open floor plan designed specifically for rest and entertainment. 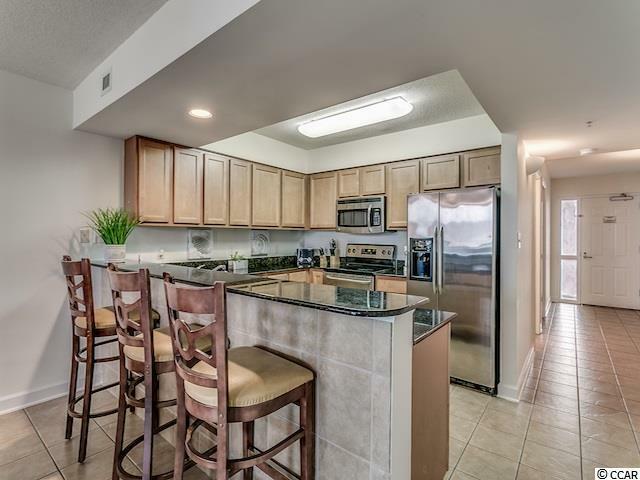 A centralized kitchen with granite countertops, stainless steel appliances, pantry, breakfast bar, and ample counterspace and cabinetry overlook the dining and living areas. The front two master suites contain a queen-sized bed in one room and two full beds in the other. The rear master suite stands out with private access to the rear balcony, a walk-in closet, and an ensuite bath featuring a linen closet, dual-sink vanity, stand-alone shower, and jetted garden tub. 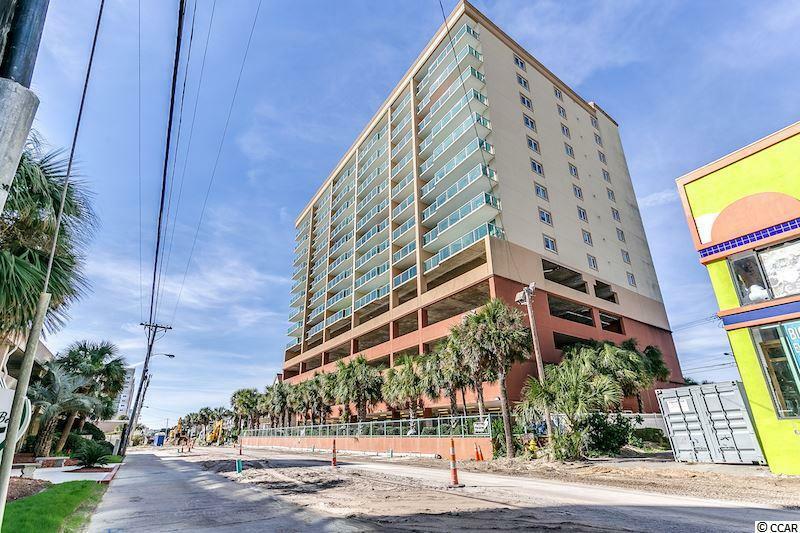 Your Malibu Pointe address in Cherry Grove offers direct access to all of the attractions, entertainment, and amenities of North Myrtle Beach, including, Barefoot Landing, area golf courses, the House of Blues, and an abundance of shopping, entertainment, and dining. Local highways (17, 22, 31, and 9) will take you directly to Conway, Myrtle Beach, and everything along the South Strand. HOA information has been provided to the best of our ability. All information should be verified and approved by buyer. Square footage is approximate and not guaranteed. Buyer is responsible for verification.